Is Magic blowout win a turn around, or one-night wonder? 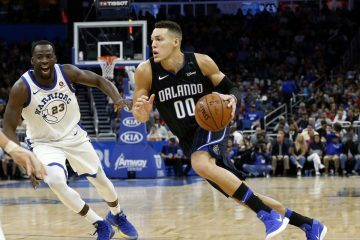 For the Orlando Magic, Friday night’s 116-87 blowout of the Toronto Raptors at the Amway Center will go down in one of two ways; it will either be a rare example of what this team is capable of doing, or it marked the start of a turnaround that led them to the playoffs, if not an NBA Southeast Division title. Since defeating the New York Knicks on November 18 to go 9-8 on the season, Orlando had lost 11 of 16 heading into Friday night’s game, including 6 straight at home. The self-admonishment for a “lack of intensity,” echoed by head coach Steve Clifford, were often the takeaway quotes of post-game press conferences. On Friday, there was nothing close to anything negative about intensity and the ability to make shots, defend, and rebound. Those who paid to witness this one got their money’s worth. 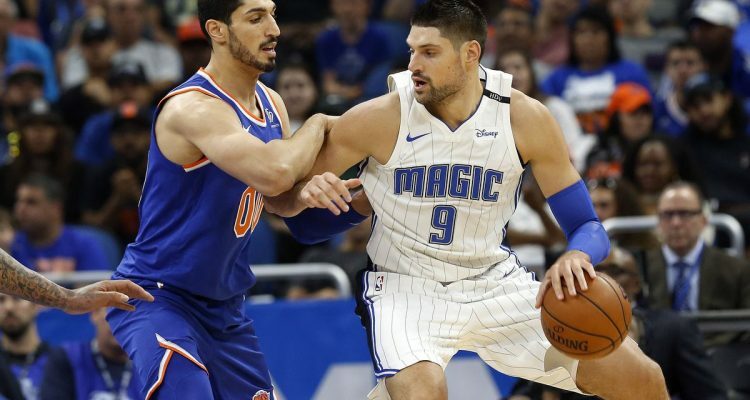 Even during the team’s disappointing efforts, center Nikola Vucevic has been a bright spot by playing at an all-star level. 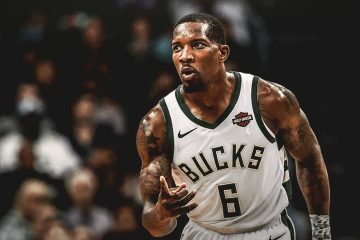 On Friday, he blinded the Raptors with 30 points, 20 rebounds and 8 assists. Such production has happened only a dozen times since 1974. 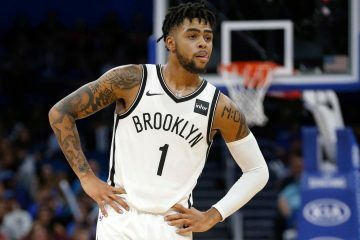 He joined the likes of current or future Hall of Famers Charles Barkley, Kareem Abdul-Jabbar, Tim Duncan, Dirk Nowitzki, and George McGinnis to pull off such a feat. Vucevic had help as Orlando held Toronto to its worst shooting night of the season, 29 percent. Does this point to a renewed commitment to defense? To hammer home the point, Clifford’s post-game comments included praise for a player who did not even reach double figures in scoring. He is also not ready to proclaim that the Magic have turned the corner, instead calling Friday night’s result as something any team can do on occasion. Gordon had 9 points and 9 rebounds, but had a strong presence on the defensive end. 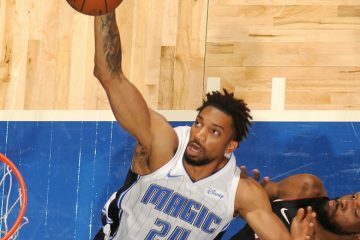 The Magic will have the chance to prove that Friday’s game was the start of a new commitment to that defense and intensity thing on Sunday afternoon. They welcome the Detroit Pistons, who are likely to have some intensity of their own after being blown out 125-88 to Indiana on Friday.